The two have collaborated on hits such as "Deployment" in the past. 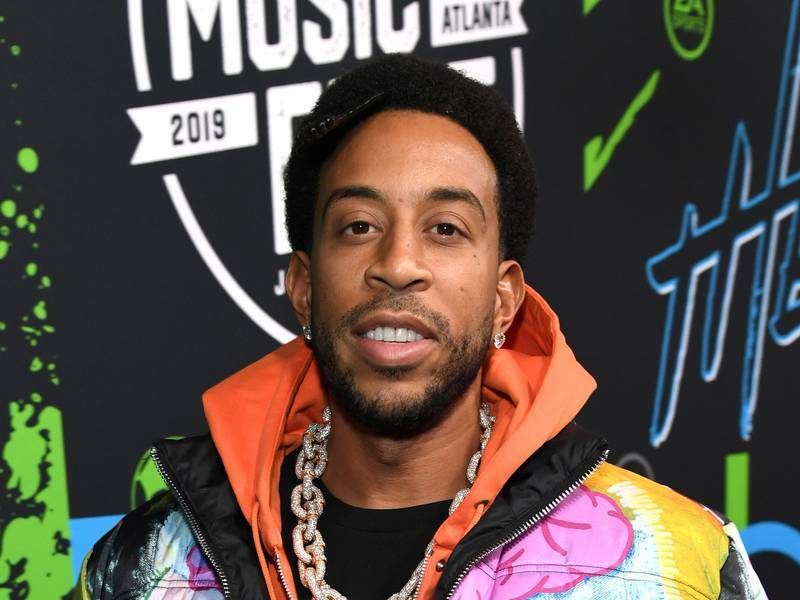 Ludacris is back in the studio with the acclaimed producer Timbaland, who helped him craft hits such as "Rollout (My Business)." The two are working on Luda's 10th solo album, which made the veteran rapper/actor to reflect on his career in a video posted on Instagram. Beyoncé's Dad Announces "Survivor: Destiny's Child Music"